CCCL’s Director Peter Donkersloot Ponce, in a statement to shareholders, attributed the reduction in profit compared to the same period in 2017 on foreign exchange losses of $464 million and interest payments of $227 million. 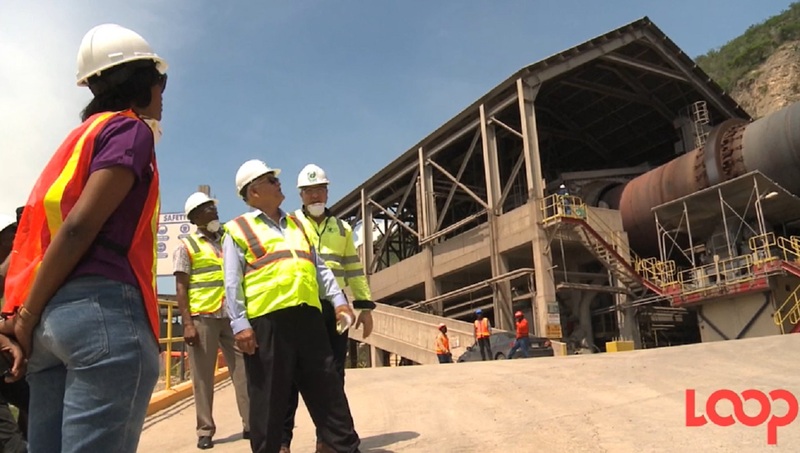 Caribbean Cement Company Limited (CCCL) ended its third quarter with a decline of 59 per cent in net profit, despite higher revenue performance. The company, in a statement to shareholders, attributed the reduction in profit compared to the same period in 2017 to foreign exchange losses of $464 million and interest payments of $227 million. “Both are related to the loans received to finance the acquisition of Kiln 5 and Mill 5. 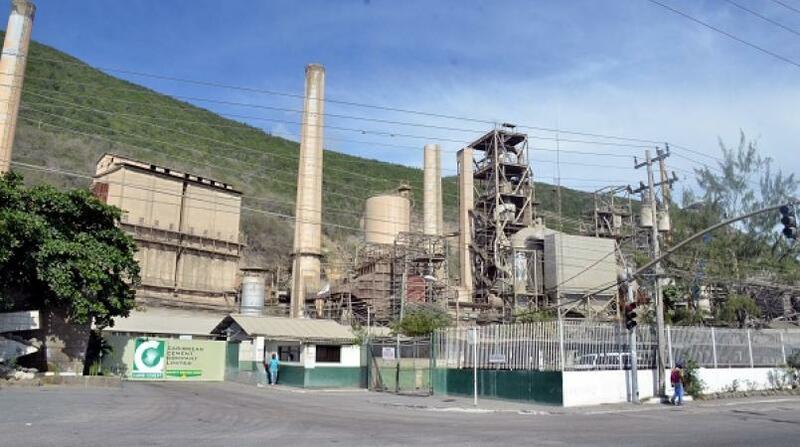 The acquisition of Kiln 5 and Mill 5, from our parent company Trinidad Cement Limited (TCL) and the termination of the equipment lease, concluded in April 2018,” he said in the company’s third-quarter results. Net profit after taxes for the period amounted to $305 million, pushing share price down to $0.36 from $0.88. Cash and cash equivalents of the company also dipped to $467.5 million at the end of the nine-month period up to September 2018 compared to 2017’s $1.607 billion. The company’s performance was, however, buffered by sales which grew seven per cent up to $4.5 billion for the third quarter ending September 2018 when compared to the same period of September 2017. Earnings before interest and taxes also improved while property, plant and equipment of the company moved from $7.7 billion as at September 2017 to $23.3 billion as at September 2018 following the $14.9 billion acquisition of Kiln 5 and Mill 5. 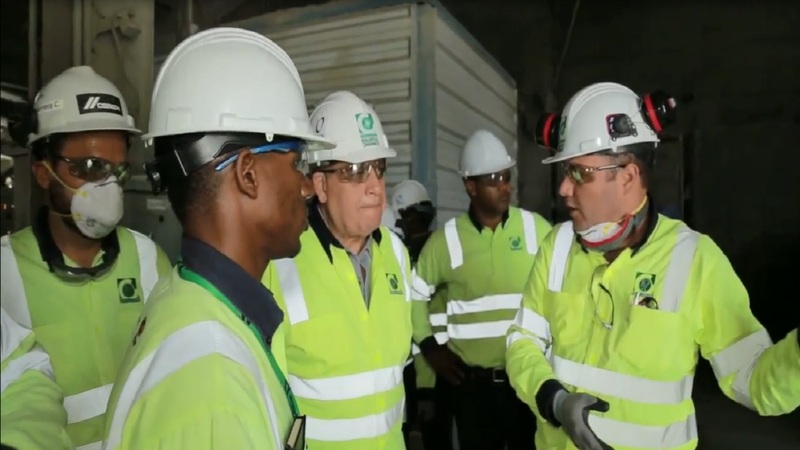 “The positive result was due mainly to the company being more efficient on the plant which resulted in lower costs being incurred in operation. 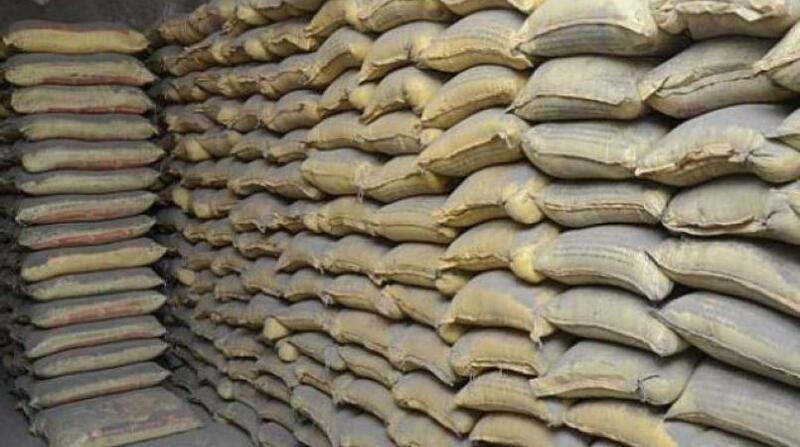 “The termination of the operating lease arrangement with TCL and the increase in revenue have also contributed positively to the EBITDA amongst other strategic decisions that compensated for the impact of the increase in the variable cost from imported clinker and cement,” Donkersloot Ponce said.